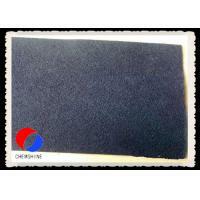 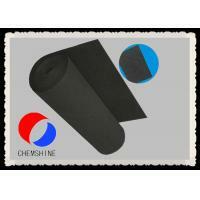 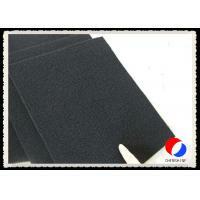 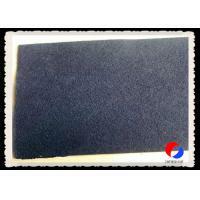 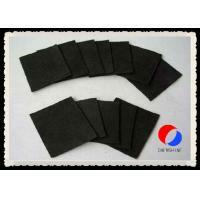 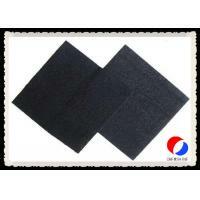 Activated carbon fiber felt is 1mm thickness, it is made of high-quailty activated carbon powder combined with fiber basic,has a good adsorption performace of harmful gases,particularty benzene,methanol, etc, large adsorption capacity of bug dust , good formability, high strength, less airflow resistance. 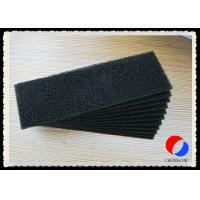 Mainly used in many areas, like air purifiers, air conditioners, filters, fume purifiers, watter prurification, gas adsorption, and so on. 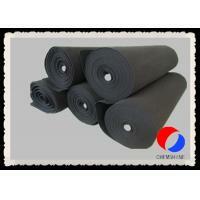 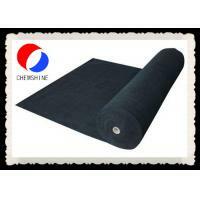 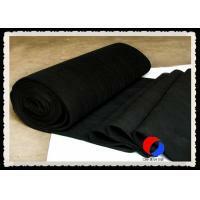 Also be used in high-level of housedhould textiles, tasteless furniture such as closet, shoe cabinet, etc. 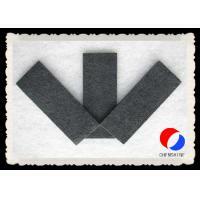 remove oil vapors, odors, and other hydrocarbons in the air.